Short but packed with action and interesting, likable characters with an excellent narrator who brings them to life. I prefer books such as this one where the author doesn’t add useless storyline or details just to draw it out. 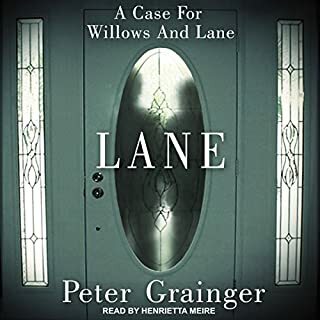 I believe Willows and Lane will be every bit as successful as Peter Granger’s DC Smith series. 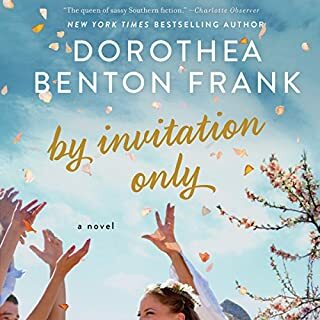 I love these family driven tales set in the beautiful South. This book is one of my recent favorites from that genre. Did not want it to end. The Deep Dark Descending kept my husband and me entertained as we drove from Texas to Wyoming and back. R.C. Bray truly makes this dark story come alive. Hoping this isn’t his and Allen Eskens final duet. Great story. Well written and held my attention to say the least. I cannot say enough about the narrator who made a great story absolutely fantastic. 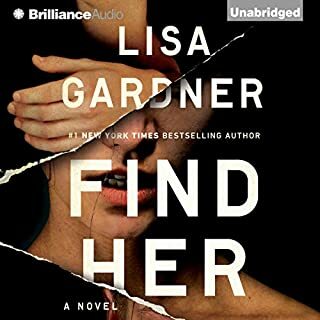 One of the best I've heard during my four years as an addictive audible user! I usually don't like stories about women being kidnapped/tortured so early on I almost stopped listening. But it never gets too gory or descriptive so I hung in there. 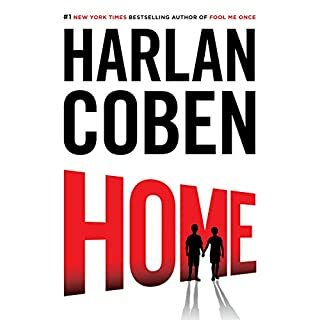 Really liked most of the characters but the narrator takes the cake. She has a rich voice with good distinction between characters. Glad I finished it. 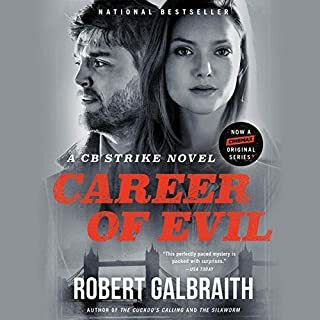 I loved the first two books but "Career of Evil" is my favorite of the three. Until next time, I will miss these well drawn characters! 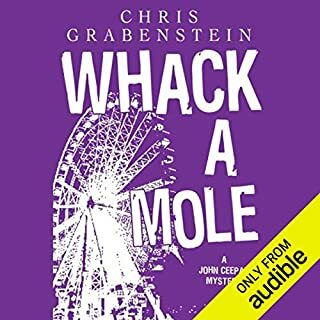 What made the experience of listening to Whack-a-Mole the most enjoyable? I finished books 1 & 2 and bought 3 & 4 during a sale. The John Ceepak Series is light reading with just enough mystery to keep my interest. 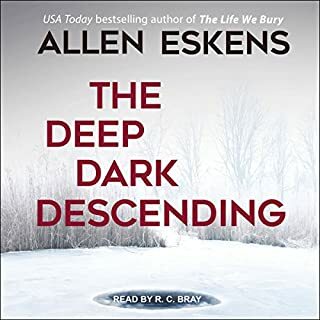 The well drawn characters and narrator make the books so readable/listenable--the two main characters' voices sound as if they are coming from two different readers. I will definitely keep listening to this series!